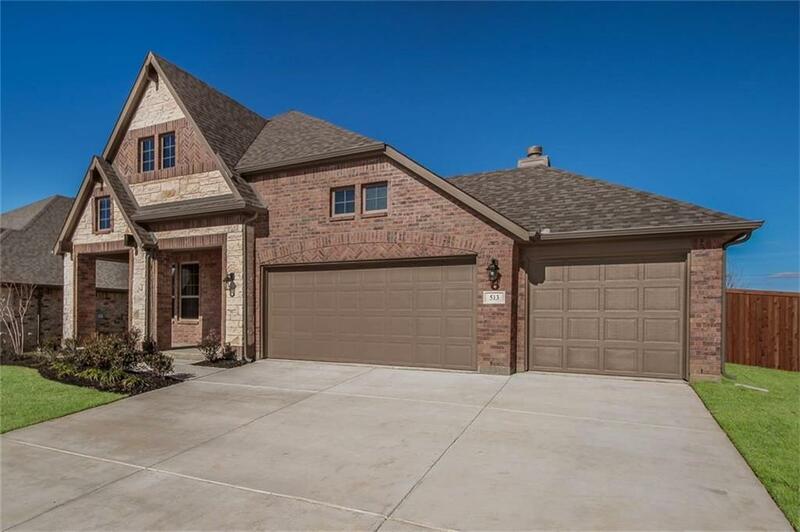 MLS# 13886992 - Built by Pacesetter Homes - Ready Now! 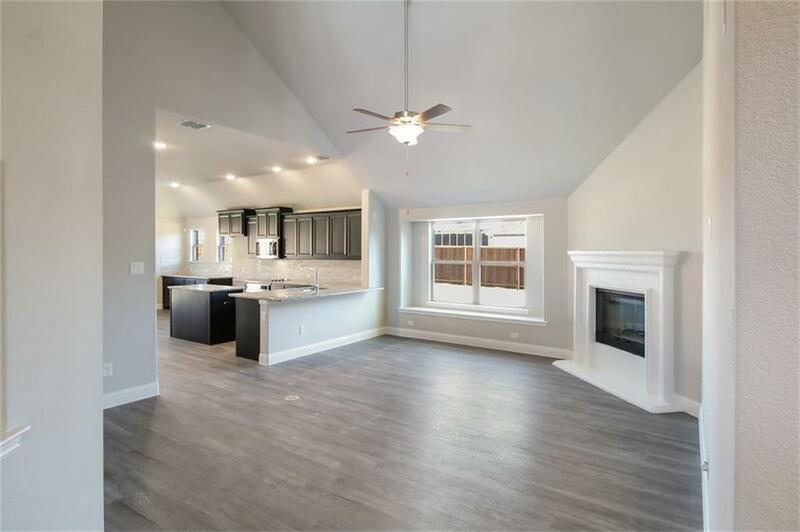 ~ Built by Pacesetter Homes- This beautiful home features 3 Car Garage, Study option, Large master suite, a 2nd guest room downstairs with full bath, loft-style gameroom, & lots of storage space! 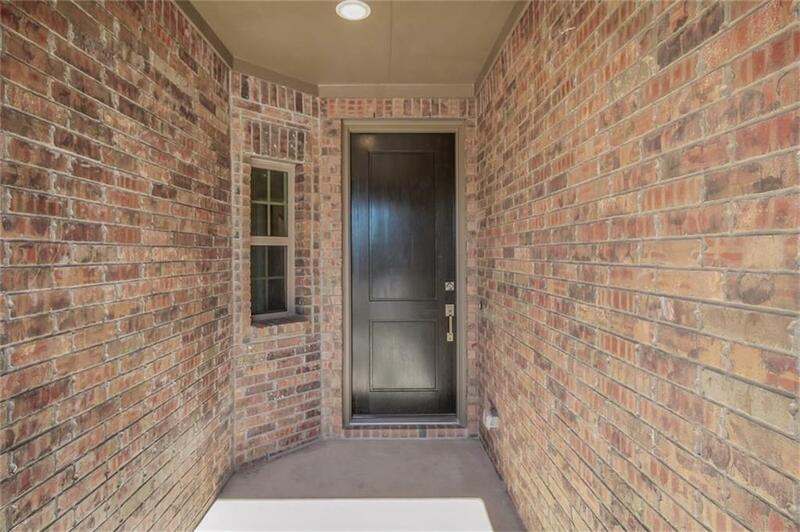 Other features include a beautiful kitchen with dining area, granite tops, 42 , plush carpeting and ceramic tile, a large covered patio, huge front porch and beautiful drive-up appeal with stone and brick accents! 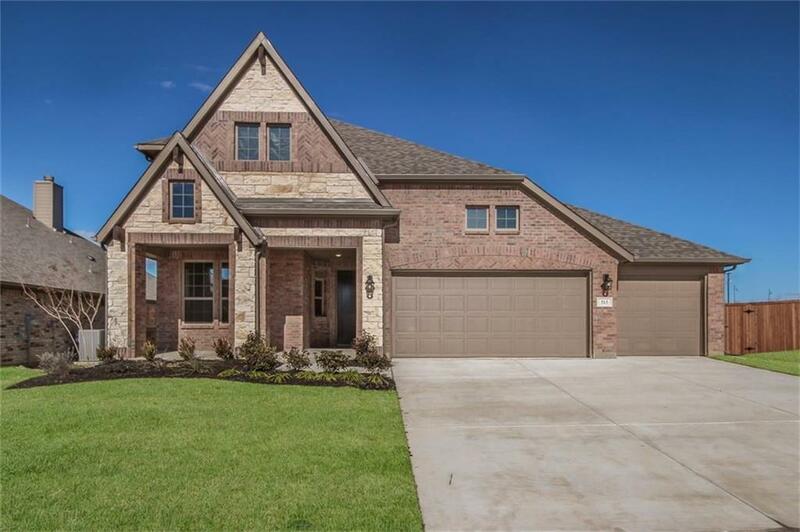 Pacesetter Homes is among the Top 100 Builders and the 6th fastest growing builder in the nation! Visit and see why! !